Russell Brewing for a better tomorrow! 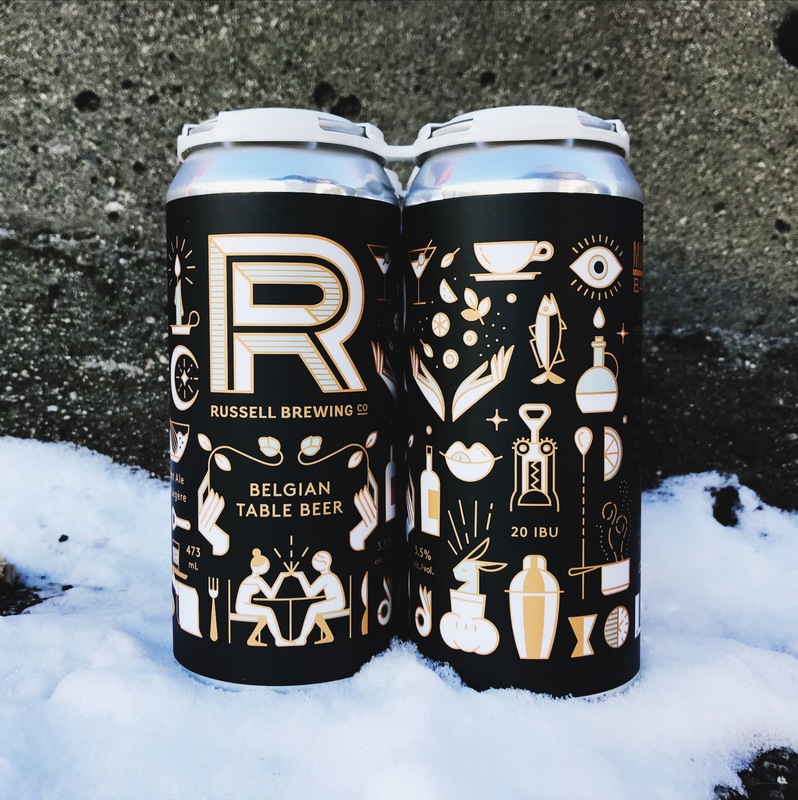 Partial proceeds from this delightful Belgian Table beer goes towards Mind The Bar, a non-profit focusing on mental health in the hospitality world. We love a charity brew! Cheers!